Indulge in a seaweed wrap or hot-stone massage at the Vitality℠ Spa. 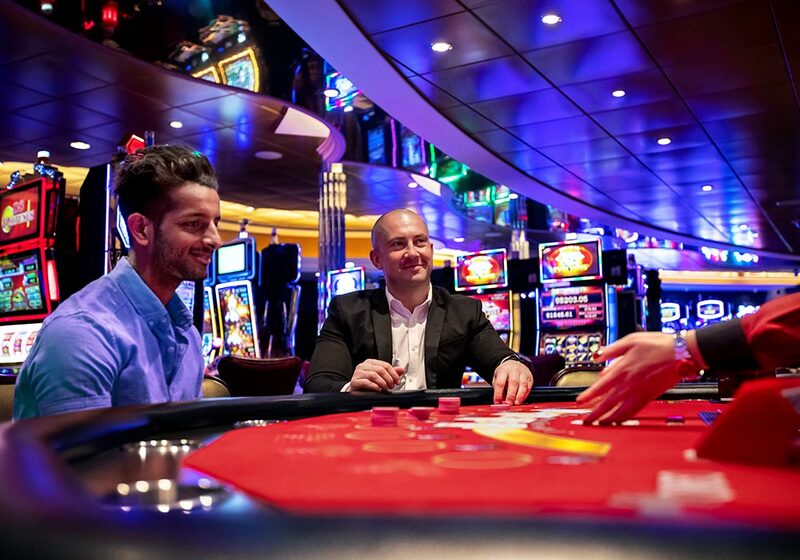 Hit the slot machines or double-down at blackjack at Casino Royale℠. Spend your nights watching Tony Award®-winning shows, live music and comedy acts. Onboard shops include Tiffany & Co®, Kate Spade New York®, Coach® and Michael Kors®. 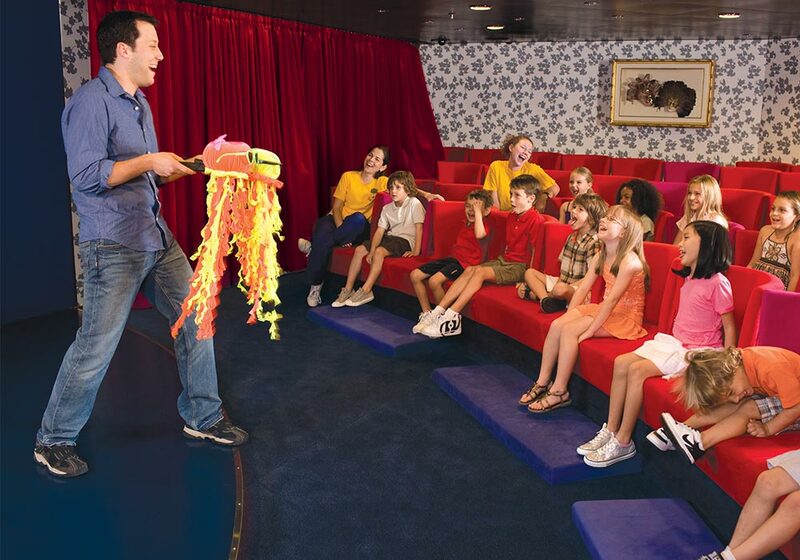 Relax while kids and teens have a blast at Royal’s award-winning youth programs. Cool cars. Iconic architecture. Spicy cuisine. There’s much to learn and love about Cuba, and there’s no better cruise line to take you there than Royal Caribbean. Visiting three unique ports—storied Havana, Santiago de Cuba and Cienfuegos (the “Pearl of the South”)—Royal’s six-, seven- or eight-night cruises take you to Cuba’s best and beyond to the eastern or western Caribbean.